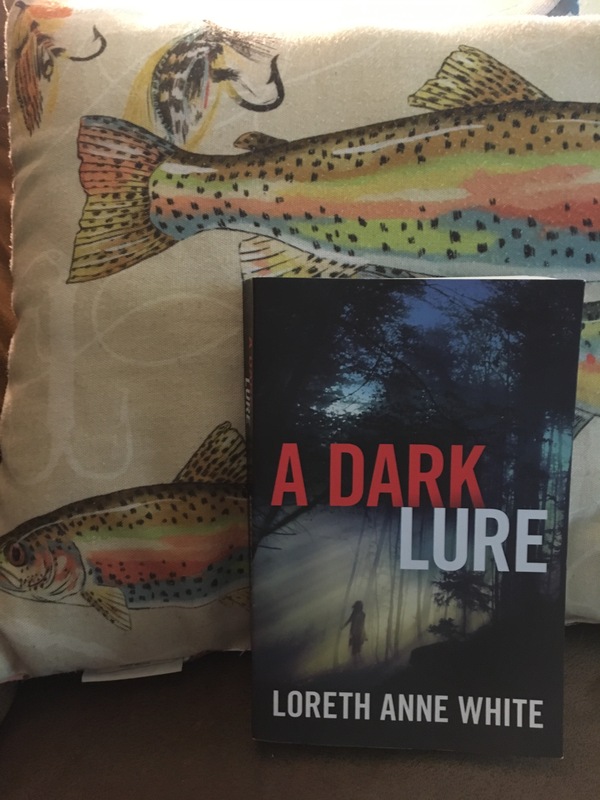 Being the fishing fanatic I am, I was instantly interested in reading a novel with “lure” in the title. After reading the description of the novel I was all in. Olivia West, formerly know as Sarah Baker, is now a manager at the Broken Bar Ranch. Olivia/Sarah was the only victim of the Watt Lake Killer to survive. Not only does she suffer from PTSD she has also completely secluded herself from other people. She has made a new life for herself at Broken Bar and done her best to move on from the traumatic experiences she’s suffered. When similarities of her kidnapping appear at the ranch her flashbacks and anxiety overwhelm her. Is it all in her head, or could the Watt Lake Killer have found her? This novel reads at 408 pages and took me five days to read. The story definately has some twists but not what I’d call unexpected. I did enjoy this novel and would give it a 3 of 5. Please comment with your thoughts once you’ve read the novel!